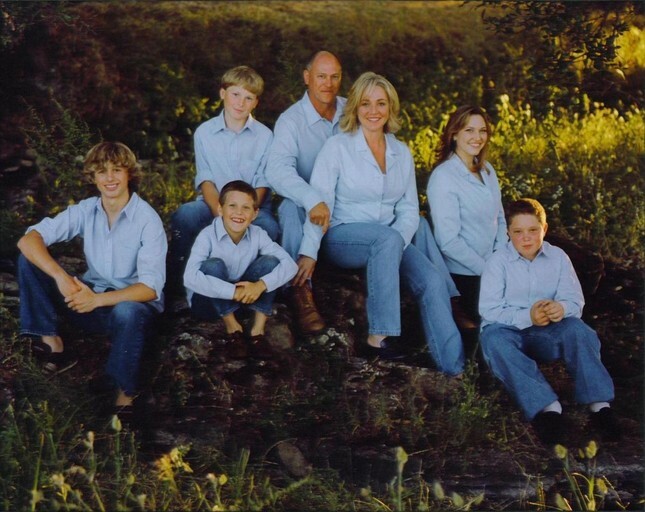 Blue Valley Remodeling, Inc. is family owned and operated and has been serving the Greater Sacramento Area for 30 years. Ron L. Williams is the founder of Blue Valley Remodeling, Inc. Ron is a, third generation general contractor with experience in constructing homes from design through build. Blue Valley started out as a hardwood flooring company and has now grown into a complete remodeling company. For over thirty years Blue Valley has focused on refurnishing and remodeling existing residences. Our passion and focus is on the homeowner looking to remodel, add a room, or completely overhaul an existing residence. We believe in developing a road map that will take us step by step through the remodel process. We interview our clients and guide them through the design and selection process. Realistic budgets are identified and time lines established prior to the commencement of construction.Through experience we have learned that clear communication, realistic budgets and time lines make for happy customers, beautiful projects and ongoing referrals.